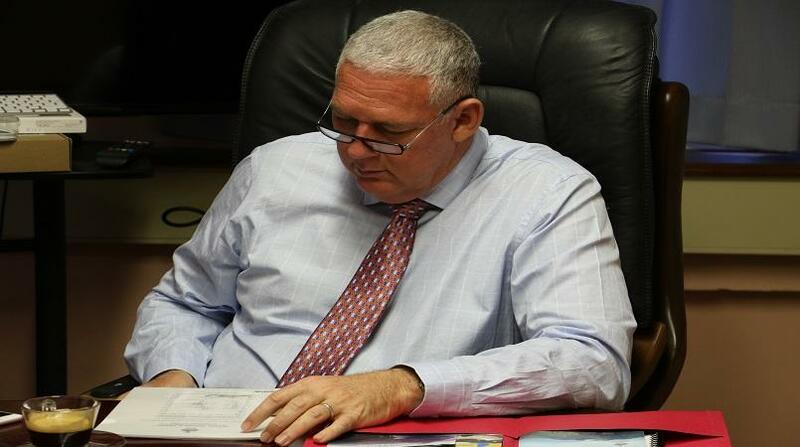 Prime Minister Allen Chastanet has not entirely dismissed a suggestion that Caribbean countries consider minimum revenue guarantees (MRGs) for non-profitable routes flown by Caribbean airline LIAT, however, he noted that a lot more detail about that suggestion would have to be provided before making a final decision. This suggestion came out of a meeting of shareholders of the airline in Barbados earlier this month in which 11 countries were given the minimum revenue guarantees proposal and a date by which to respond to those proposals. It has been noted that the proposals may see new flights cut if a government is not prepared to fund them with a guarantee. Chastanet it seems has no quarrels, at least theoretically, with the proposal, saying that the proposal was agreed in principle but the mechanics of how to make that proposal work is where difficulties come in. “As you know a flight does not come in point to point like from Saint Lucia and Barbados. There are people on that flight also going to other destinations. How do you propose or determine the MRGs? Are you going to terminate on the existing cost structure or are you going to wait for a new cost structure and if in fact this existing cost structure is going to stay in place, should Saint Lucia or any other country be paying very high subsidy fees for those routes?” Chastanet questioned. 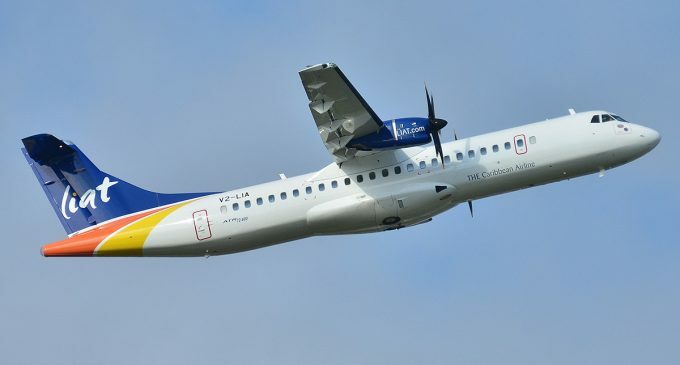 Admitting that Saint Lucia is in need of air access, Chastanet also said that Saint Lucia has been consistently on the record calling for a restructuring of LIAT. “If I had money in LIAT and now it is bankrupt again would I put money in without knowing that there would be a major restructuring,” Chastanet asked in response to a reporter’s question. “How could I be assured that the results that happened the last eight years would change versus moving forward another eight years. This is a very difficult situation. Saint Lucia clearly believes there needs to be open skies. 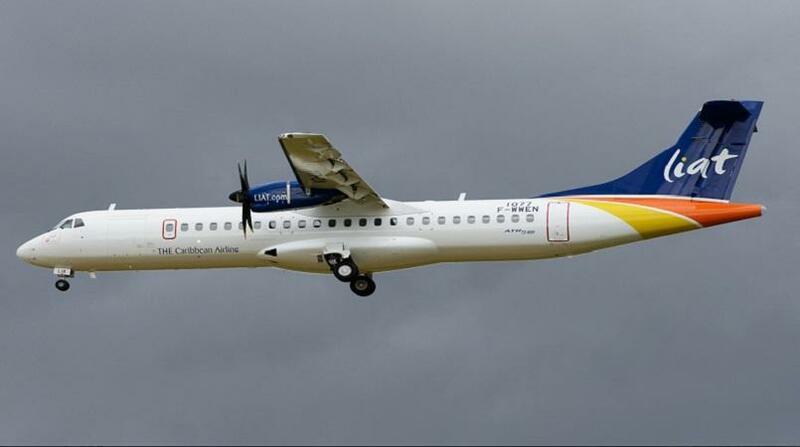 We think there are other players in the region that are prepared to step in to be able to service some routes and the fact one aircraft type, particularly an ATR, in our humble opinion cannot serve the region, so there has to be an integration of multiple airlines because there are smaller planes that are required for instance on the Saint Lucia / Saint Vincent and the Grenadines route,” Chastanet said. “There is a lot to be discussed. Saint Lucia is not saying no, but there is a lot more detail that would be required in order for us to make a final decision,” Chastanet said in relation to the MRGs.